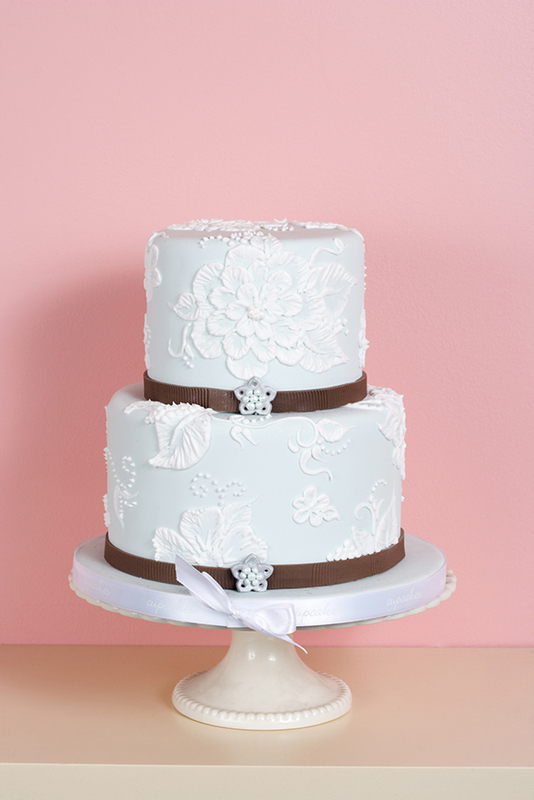 Choosing your wedding cake is an exciting and tasty part of planning your wedding. Good planning and organization will help make the process easier. Give yourself plenty of time to look around and give yourself some options. Early in your planning, you will also want to establish a budget. If you have a cake designer in mind, you will also want to confirm how much time you will require to book their services. Your wedding theme is a great place to start. However, if this is not in keeping with your preferences, you will have to find inspiration from other places. You can draw upon your colour scheme, the reception venue, your wedding dress, bridesmaid dresses, or something that is significant to you as a couple. Once you have gathered some ideas, you can draw your own plans for a wedding cake. You can then take your ideas along with you when you meet with various cake designers. You can ask them for further insight and discuss the difficulty level and cost. This will give you an idea of how realistic your dream wedding cake may be. You can decide to make your own wedding cake. This is a great option if you are confident about your skills and you have the time. If you are having a small wedding, it is a wonderful way to add a personal touch. It is also an option if you will like a wedding cake that is based on a traditional cultural recipe, and you are unable to find a cake designer in your area that specializes in the type of cake you will like. However, if time and the task of making a large multi tiered cake covered in handmade sugar flowers is beyond what you can do, seeking the services of a cake designer may be required. You can choose a traditional multi-tiered cake or consider an alternative. Couples are choosing options such as miniature cakes, wedding cupcakes and other pastry options. Think outside the box and explore your options before deciding on your cake. You may find that you have more exciting choices than you originally realized. Once you have some ideas of the type of cake you will like, it is time to decide how much you have to spend on your wedding cake. Compare prices and set a realistic price. You can ask several cake designers for a quote and compare your options. You will also want to determine how much money the cake designer will require as a deposit, and what your subsequent payments will be. A fruitcake is a traditional choice, however there is a world of flavours that you can choose from. You can also have each tier of your cake in a different flavour, which will provide you with more options. When you are deciding on the flavour, you will also want to consider if your guest have any allergies. Some cake designers offer nut free and gluten free options. A great option for accommodating guest with allergies is to create a miniature cake especially for them. Your number of guest determines the size of your wedding cake. However, purchasing a slightly larger cake than you need is something to consider. This will allow you to share with those that could not attend your wedding, and you can save some for yourself to eat at a later date. You can freeze a portion of your wedding cake; however, please note that depending on the type of cake it may not keep well for very long. You can find a cake servings guide online, or ask your cake designer for more information regarding the number of servings you can get from your wedding cake. It is always a good idea to choose a cake designer that specializes in the type of cake you will like for your wedding. 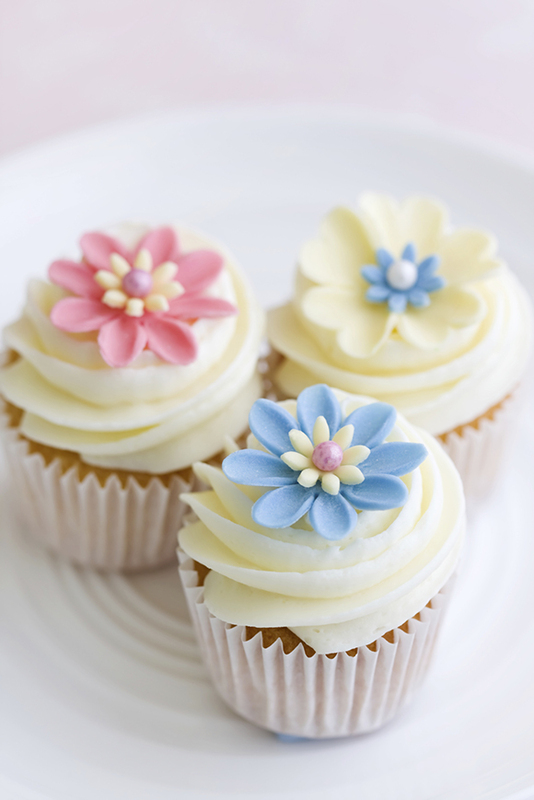 When choosing your cake designer, you should ask to see examples of cakes they have made and arrange for a tasting. You can also go one step further and ask for recommendations. You will also want to review your contact and confirm all the logistics. When meeting with the cake designer, have as much details as possible of the cake you have in mind. You can also place it all into the hands of the designer to use their creativity. Either way, it helps if you can provide him or her with information about your overall wedding plans and what you have in mind for your celebration. A good wedding cake designer will ask for as much detail about your wedding day as possible. This information will help him or her create a wedding cake that is best suited to the event you are having. Provide details about your colour scheme, type of flowers and the style of your dress. You can also provide images that may allow for a clearer picture of the day. Work with your cake designer to refine your cake ideas and let him or her know your decorating and other design wishes. It is important to determine how your cake will get to your wedding venue. Remember to ask your cake designer if they will deliver and arrange your wedding cake. It helps if your wedding is within a reasonable distance from their shop, so keep this in mind when you choose your cake designer. If your cake does not require any "set-up," then making arrangements to transport it yourself may be feasible. However, it is important to make secure transportation arrangements. Delegate this task to someone, so that it is not on your personal list for the day of your wedding.